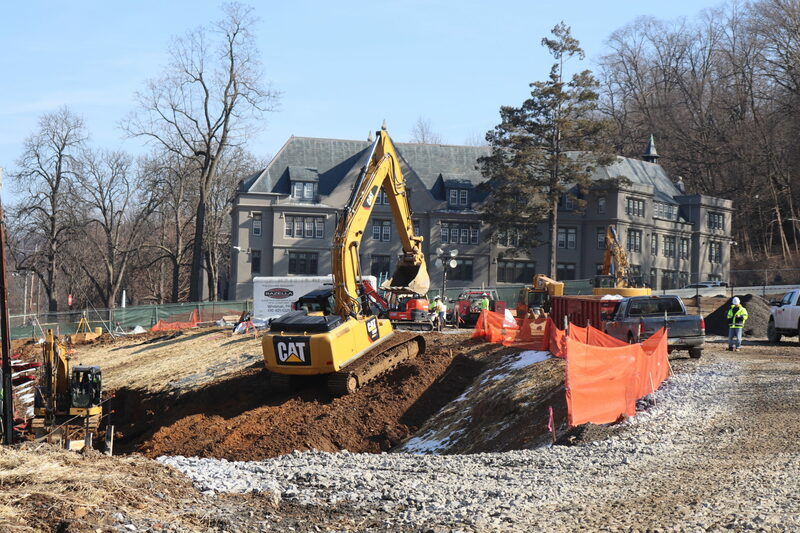 The Path to Prominence initiative has made significant progress in the past year, but many questions about the project have surfaced after the groundbreaking of Lehigh’s newest residential complex, Bridge West. Foley said there were instances where workers would smoke cigarettes outside of the actual construction zone on the road next to her house. She said the residents can smell it from their house. 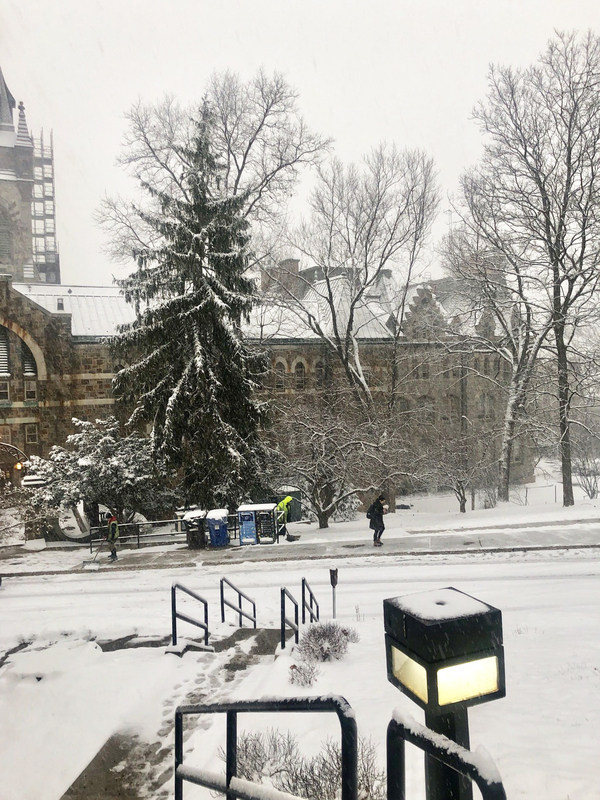 As the community voices concerns around the completion of construction on a prominent area of campus, Bruneio emphasized that the transportation department is putting forth a lot of effort to overcome problems associated with the construction.